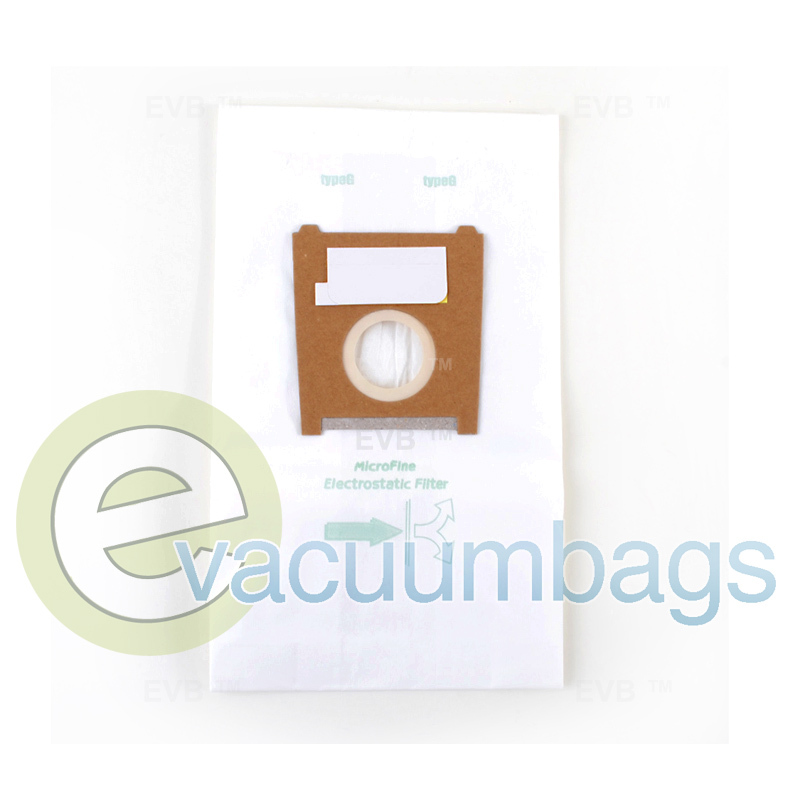 Generic micro filtration paper vacuum bags, designed to fit Bosch Compact canister vacuum cleaners accepting style G vacuum bags. 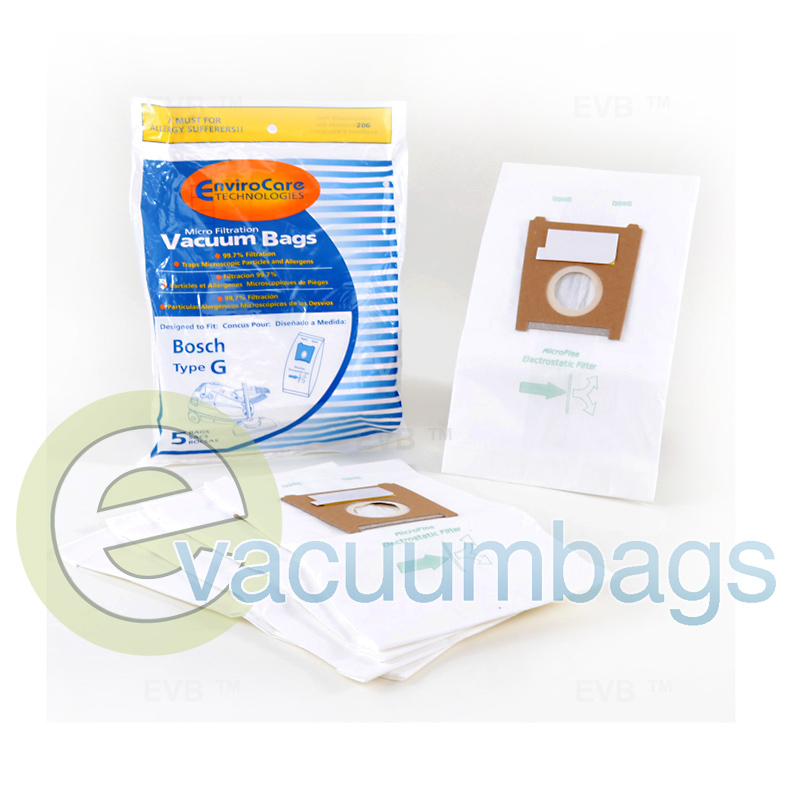 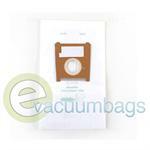 Bags help to filter out 99.7% of dust with their micro fine electrostatic filter. 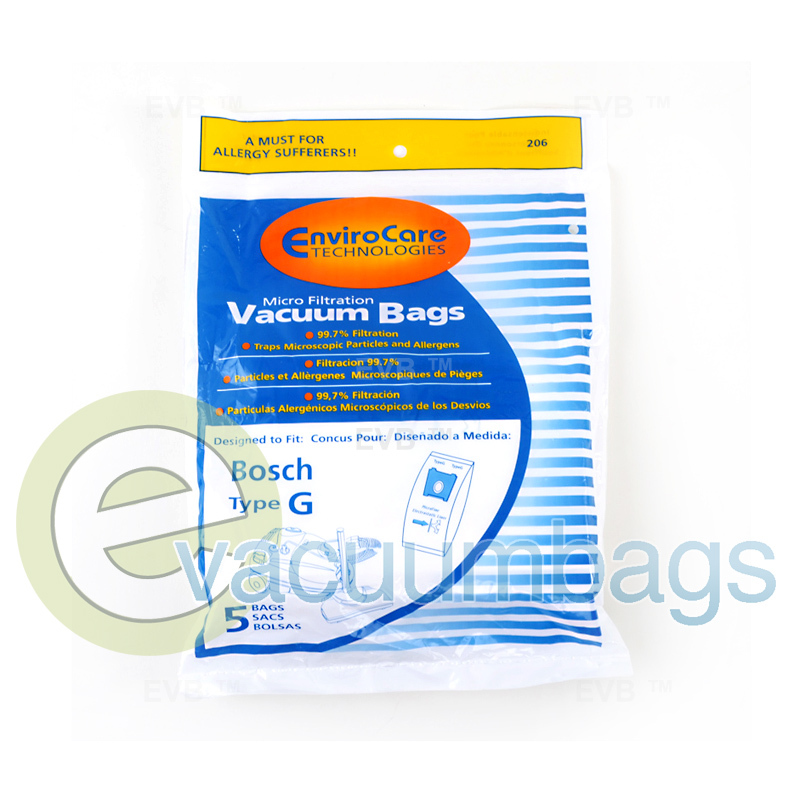 Micro-lined for better filtration to create a cleaner home environment. 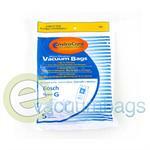 EnviroCare bags are a must have for allergy sufferers!